Date: Mar 13 2019, 9 a.m. - 10 a.m. 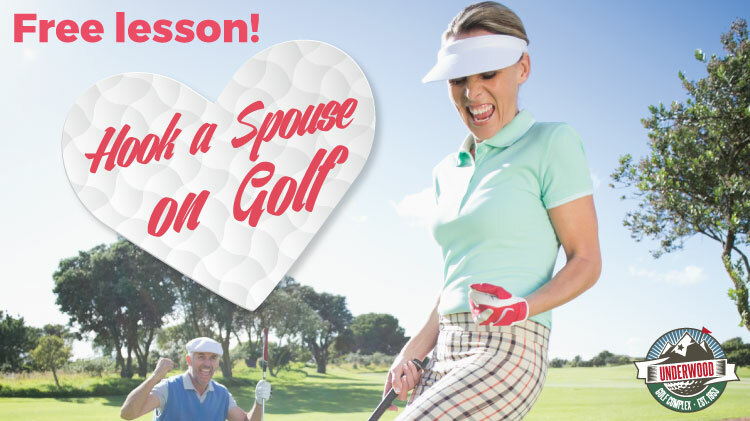 Trying to get your spouse interested in playing golf? Take advantage of a FREE Hook a Spouse on Golf Clinic at the Underwood Golf Complex. The clinic runs every second Wednesday of every month from 9-10am from March-September. All spouses of active-duty soldiers or retired military are welcome. PGA certified instructors will be on hand to teach you the fundamentals of golf. Range balls & clubs will be provided.